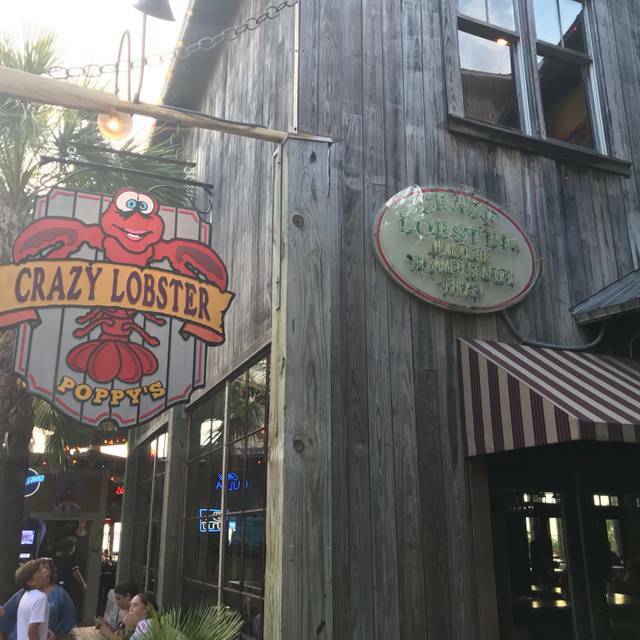 You must make reservations at least 5 minutes in advance of the time at The Crazy Lobster Destin. If I could give negative stars I would. Avoid this place it’s terrible. 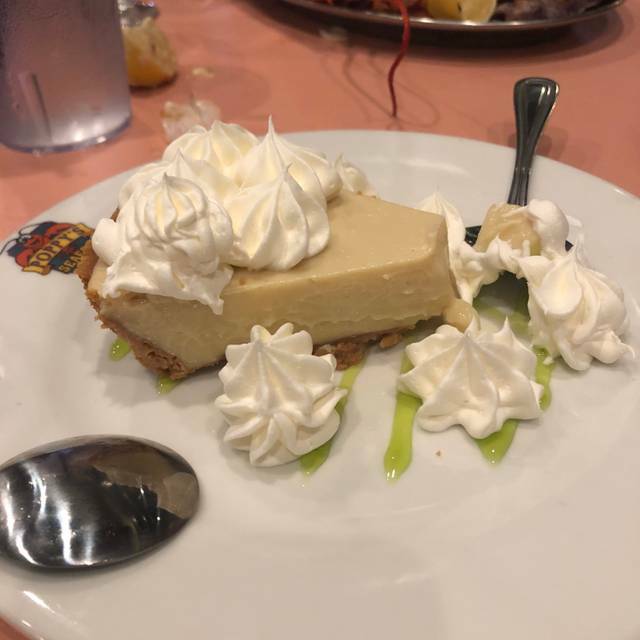 The food was phenomenal and George, our server was the best !!! 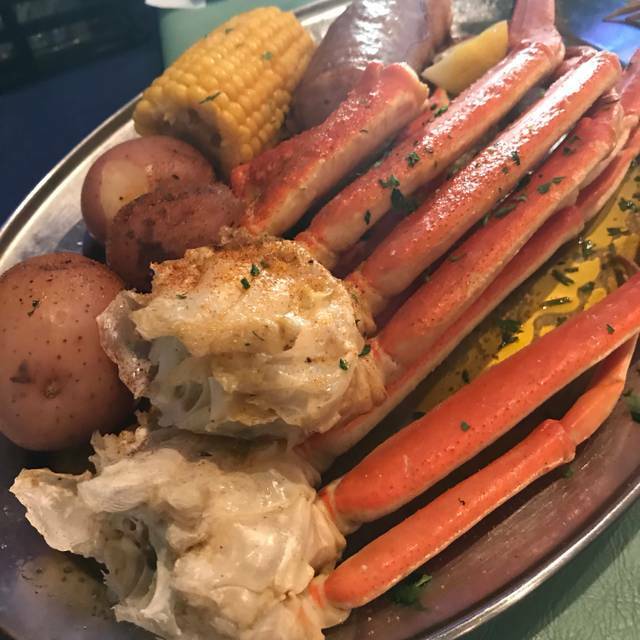 We will definitely dine again next time we’re in Destin!